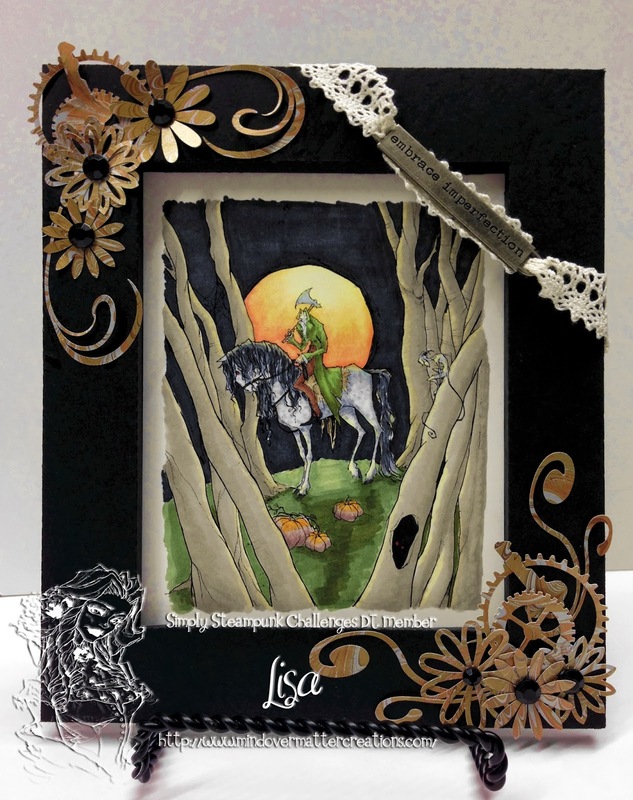 The frame is a file I created just for this image, cut in black cardstock from Recollections on my Silver Bullet Pro, as well as the other embellishments that look like swirled metal. The lace, black jewels and metal tag are from my stash. I used my Copics (mostly) to color the image. She's a beauty, to be sure! She is available to be purchased from Simply Betty Stamps. 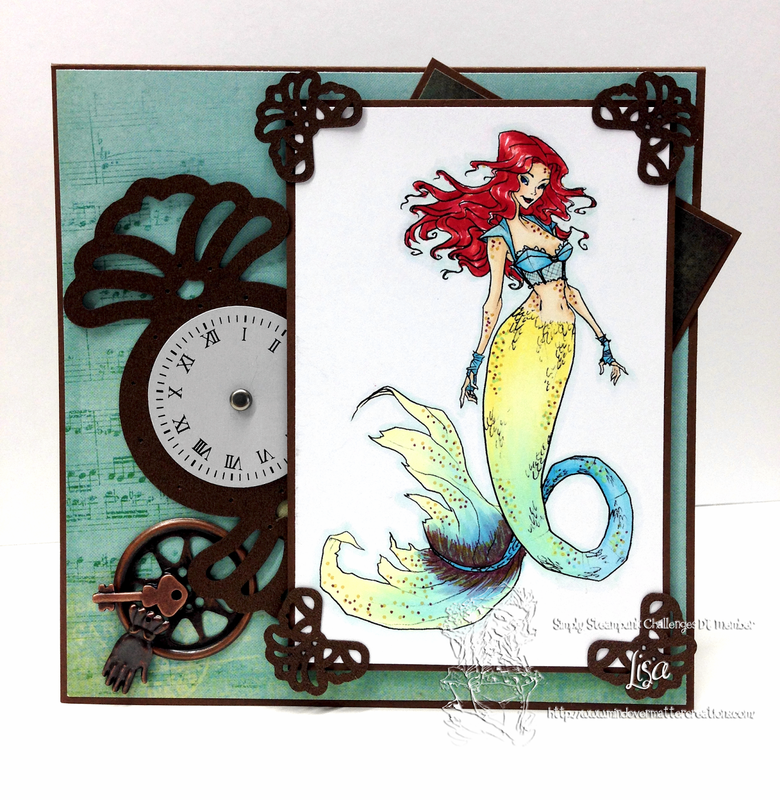 The designer paper is from the 6x6 paper pad Carolina Breeze by Teresa Collins. The clock is cut from the same paper pad using SCAL and my Silver Bullet Pro Electronic Cutter. 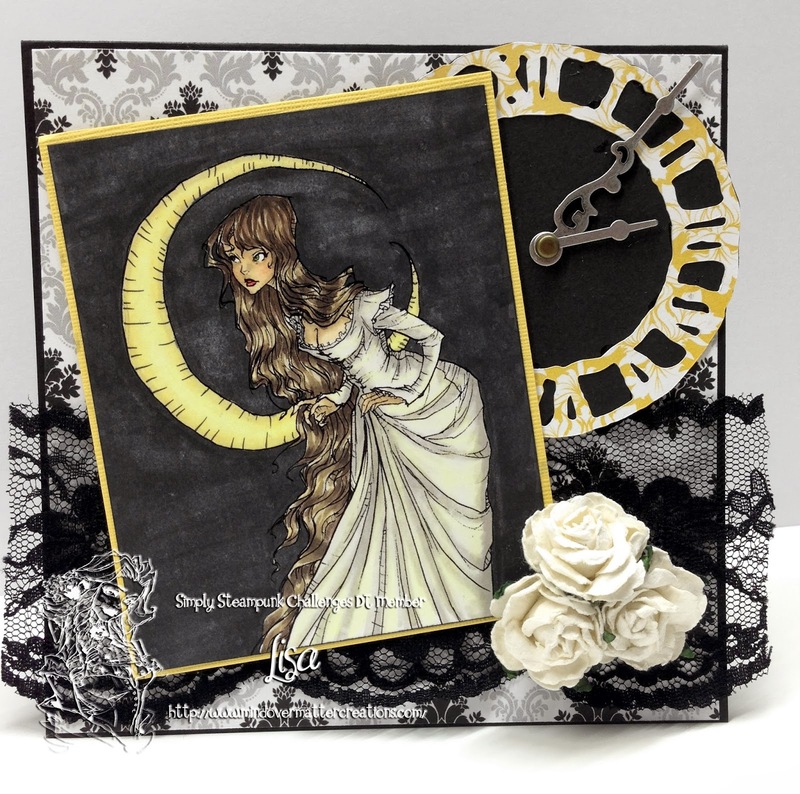 Roses, lace and clock hands are from my stash. I thank you for stopping by and hope you have a fabulously crafty day! Tragic Love is the theme. I'm sharing Hades & Persephone 3 by the ever talented artist Abigail Larson. 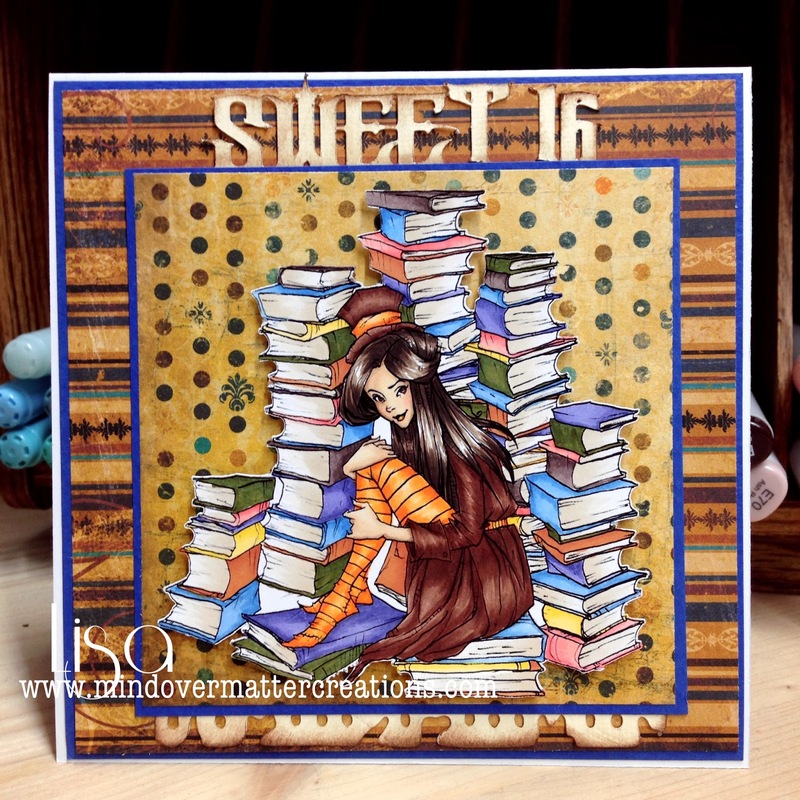 Her images are sold in digi format over at Simply Betty Stamps. 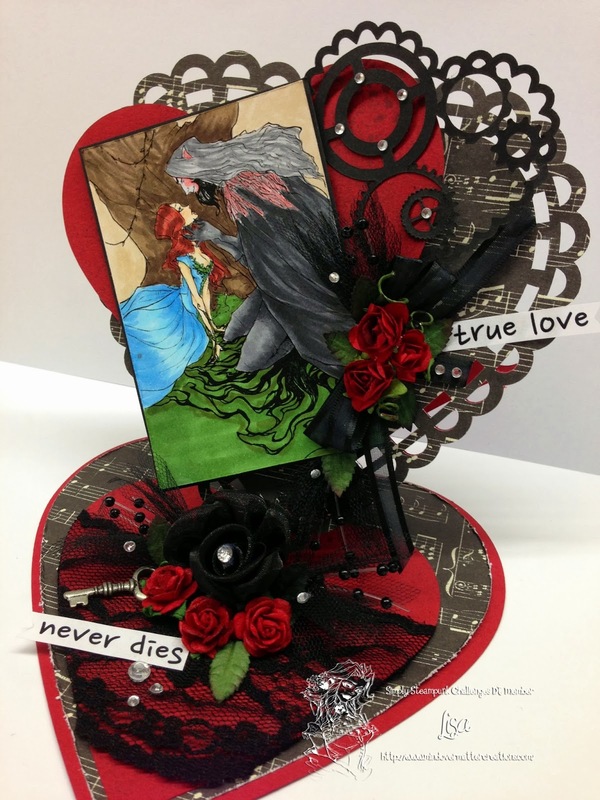 The heart easel card is by Bird's Cards and the Steampunk Heart is a file I created and offered in a previous post for free. Both were cut using my Silver Bullet Professional. Flowers and accessories are from my stash. 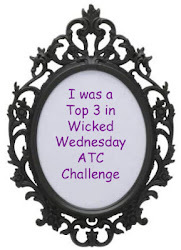 So grab a steampunk image and play along...if you choose a Simply Betty digi, that will be even better...but not required. Use blood splatters, torn hearts, sad love images. 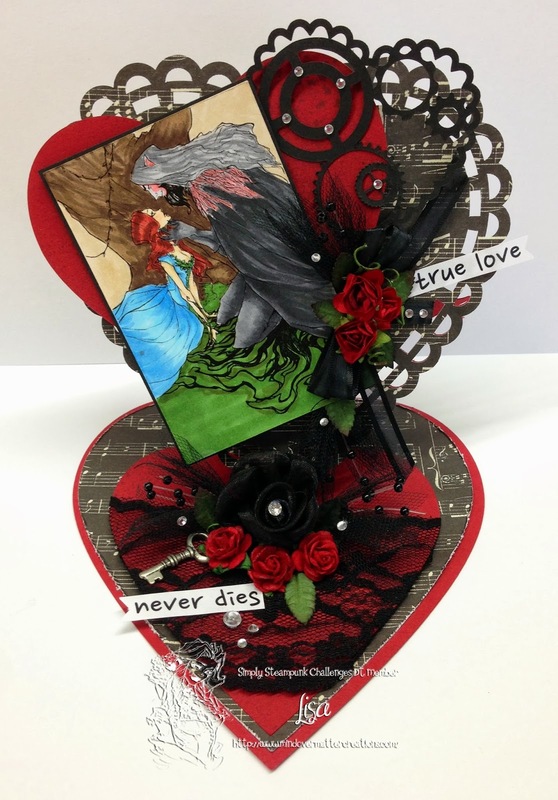 Show us your interpretation of a Tragic love, not a happy one this time around...remember Hades and Persephone, Romeo and Juliet, all the stories that weren't that happy!